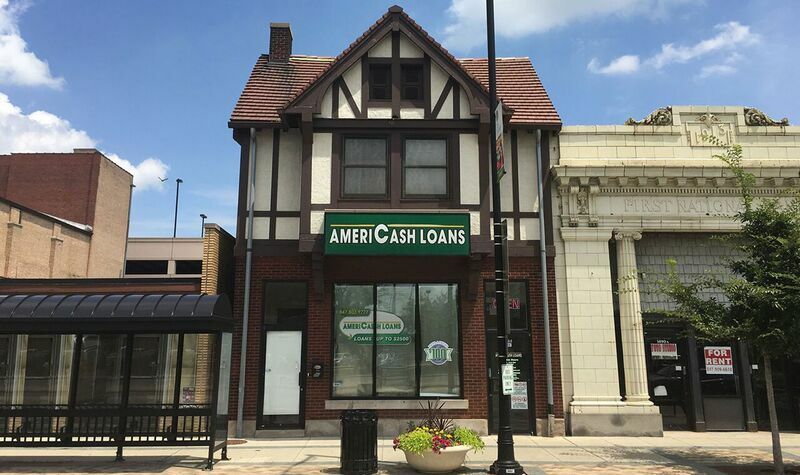 The AmeriCash Loans Maywood location is open late for your convenience because we understand that you may need cash outside of regular business hours. When you use our handy customer kiosks, you’ll be able to apply for a loan of up to $4,000 in just minutes. If you have questions, our Maywood AmeriCash Loans staff is here to assist you. Once your application is successfully completed, you can receive your check in just a few minutes!